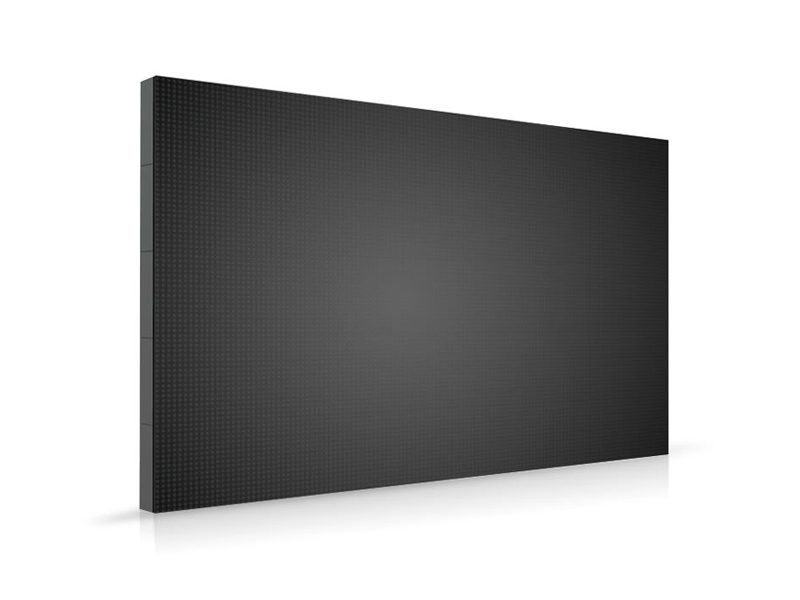 Our experience, combined with research and investment in new technologies, guarantee the quality and reliability of our LED screens, in terms of construction, technology and service. 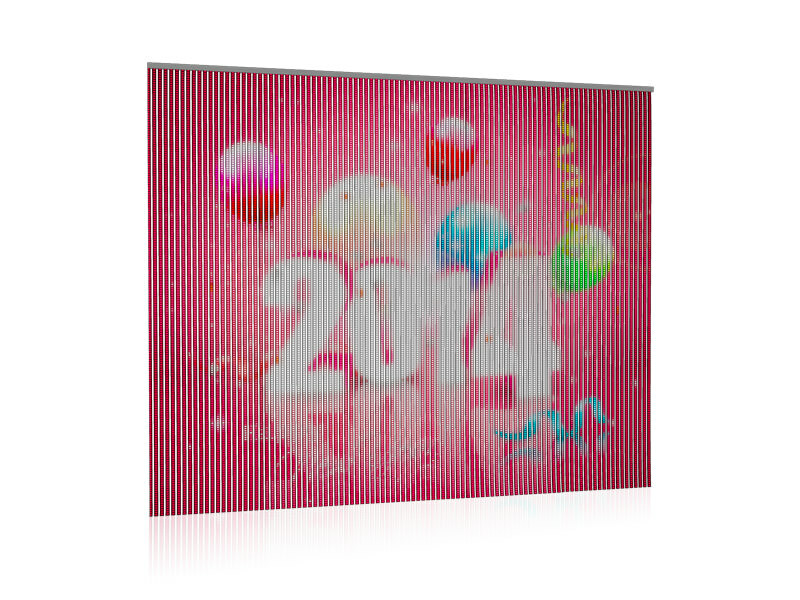 LED screens tailor-made to your needs. 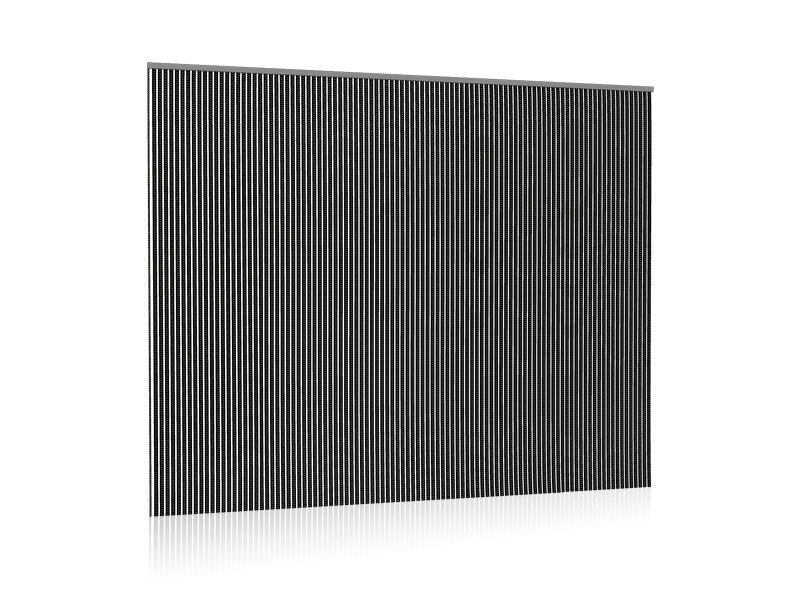 The effectiveness of a screen with LED lighting depends on the correct choice being made. The characteristics vary depending on whether the LED screens are for outdoors or indoors use, adapting to the project needs. 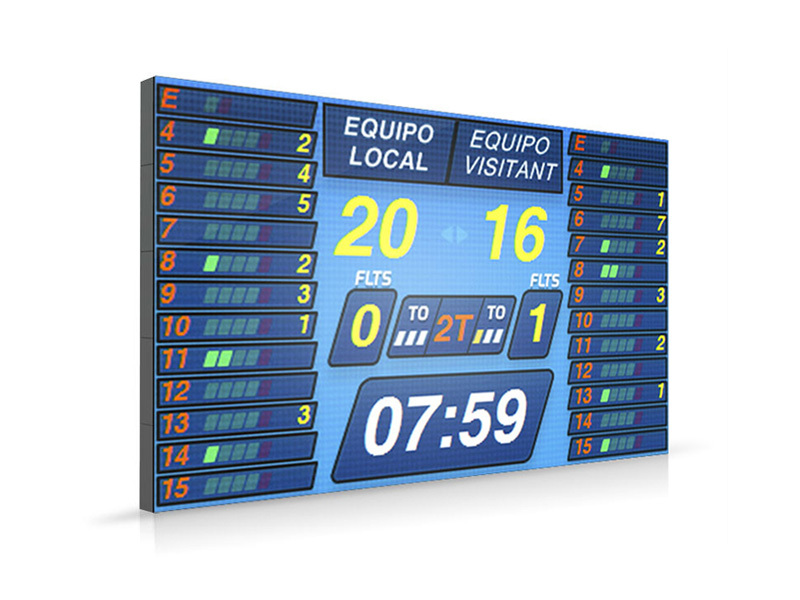 Apart from being used as a scoreboard for many different sport disciplines, this LED screen can be used as an indoor or outdoor communication tool. 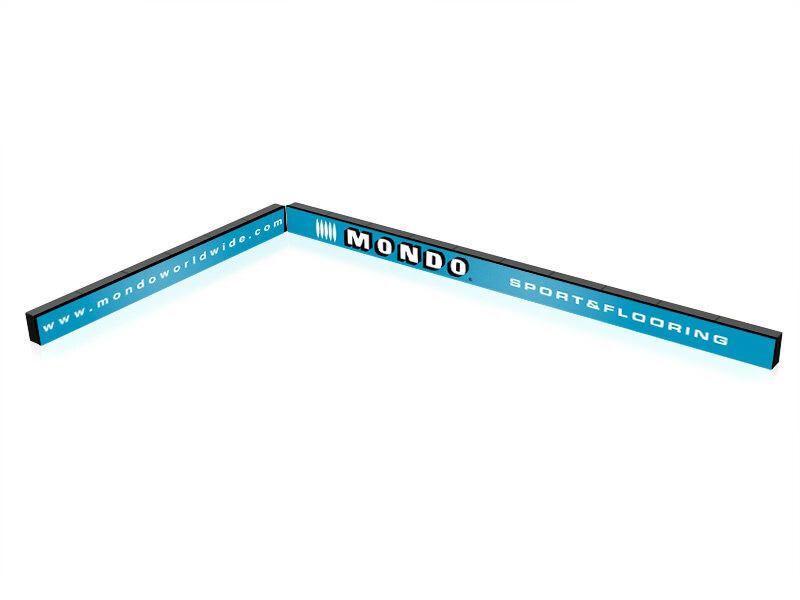 New range of Mondo’s LED Screens created as a generational takeover from traditional scoreboards. 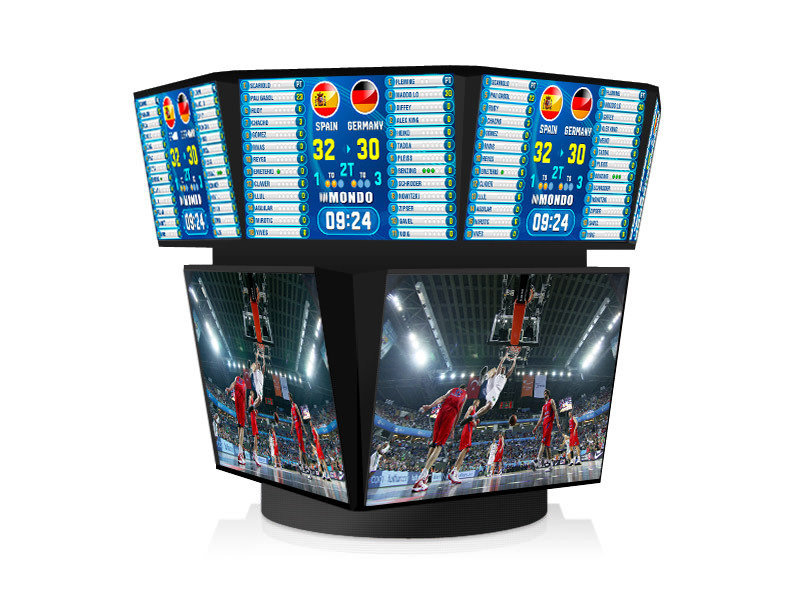 As well as giving information about the game, the new devices improve spectators’ experience as they enable live broadcasts to be offered, as well as the repetition of the most spectacular or controversial plays. 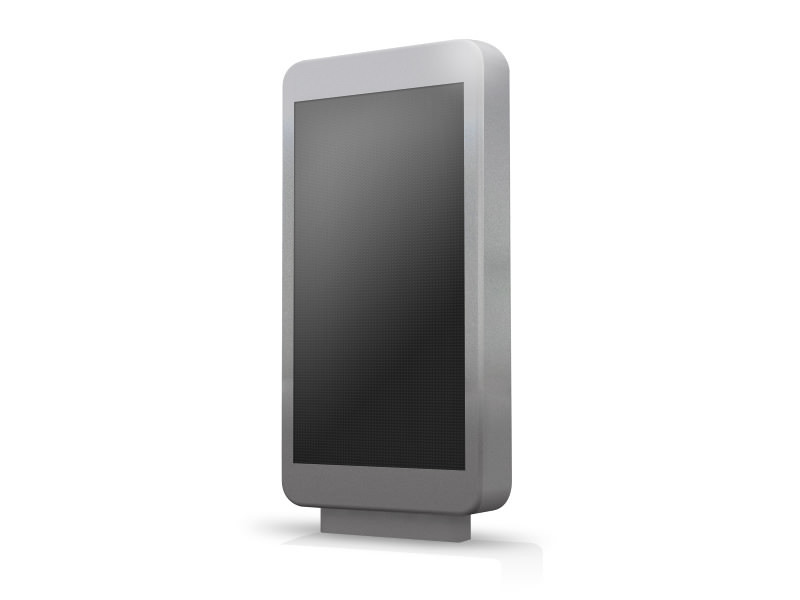 They also provide all kind of information in real time. 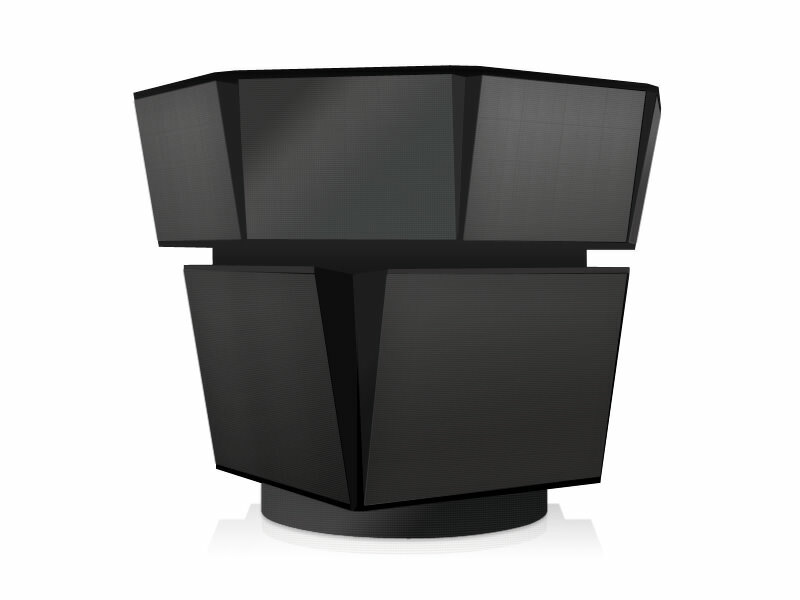 The spectacular nature and versatility of the units attract attention. 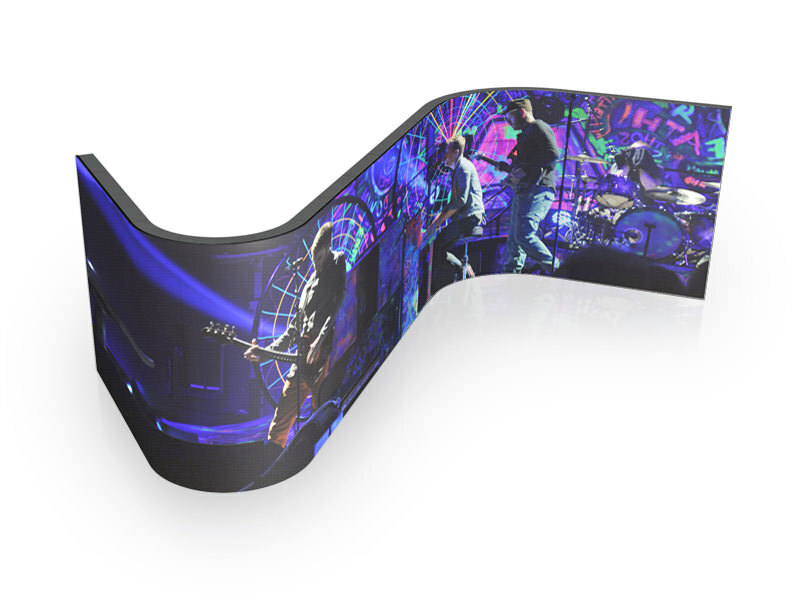 The composition generates a giant LED screen with different shapes, technology or size. Perfect both indoors and outdoors. 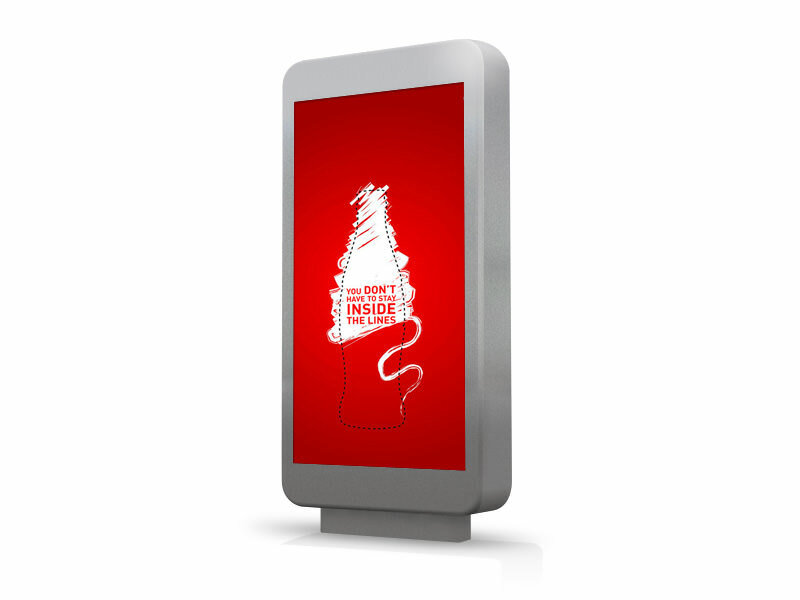 These are perimeter LED screens that surround sporting grounds with safe and robust luminous banners. 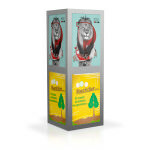 Advertising monopoles obtain greater visibility even at large distances thanks to the power of the LED lighting. 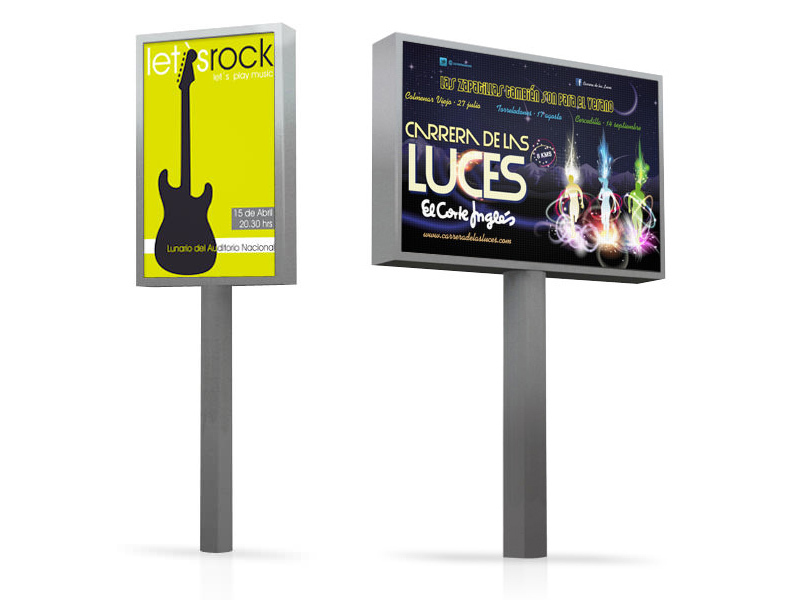 The OOH with LED technology permits creating groups with coordinated contents. Visibility from all angles thanks to the innovative assembly of the modules. 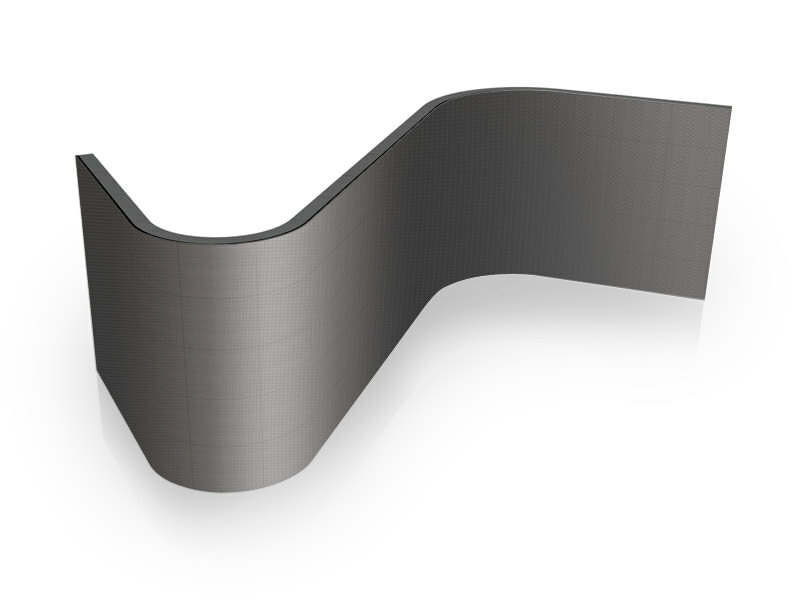 The LED curtains are ideal for glazed façades, fashion parades, exhibitions and for decoration by means of creative designs.